To mark this year’s World No Tobacco Day (May 31), the South-East Asia Tobacco Control Alliance (SEATCA) released a report recognising both achievements and gaps in the tobacco packaging and labeling practices in Asean countries. The ‘SEATCA Tobacco Packaging and Labelling Index” found that while all 10 Asean countries had legislated pictorial health warning (PHW) labels on tobacco packages, only four countries require warnings whose sizes are considered international best practice (at least 75 percent). Thailand leads the way with the world’s second largest PHWs occupying 85 percent of the front and back of the package, while Brunei, Lao PDR and Myanmar require 75 percent PHWs; followed by Malaysia and Cambodia (55 percent); Singapore, Vietnam, and Philippines (50 percent); and Indonesia (40 percent). “Asean countries should implement even bigger health warnings, ideally more than 85 percent, as well as plain or standardised tobacco packaging, to increase the effectiveness of health warnings and messages. Packaging and labeling of tobacco products need to be strengthened to fully conform to WHO Framework Convention on Tobacco Control (FCTC) Article 11 Guidelines,” said SEATCA FCTC program director, Dr Ulysses Dorotheo. The WHO FCTC Article 11 Guidelines recommend that health warnings be as large as possible and include pictures to effectively communicate health harms of tobacco use, in combination with plain packaging, which enhances visibility of the PHWs and reduces the appeal of tobacco products. As of 20 May 2016, Ireland, UK, and France have enforced plain packaging, joining Australia, which introduced plain packs in 2012. 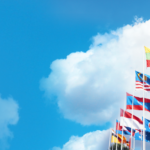 The SEATCA index assesses each country’s progress in implementing recommendations of the FCTC Article 11 Guidelines, aiming to help governments identify loopholes and areas to be improved. Packaging milestones: In 2004, Singapore became the third country in the world and the first in Asean to implement PHWs. In 2015, Singapore began public consultations on plain packaging, while Malaysia and Thailand have also announced plans for plain packaging. 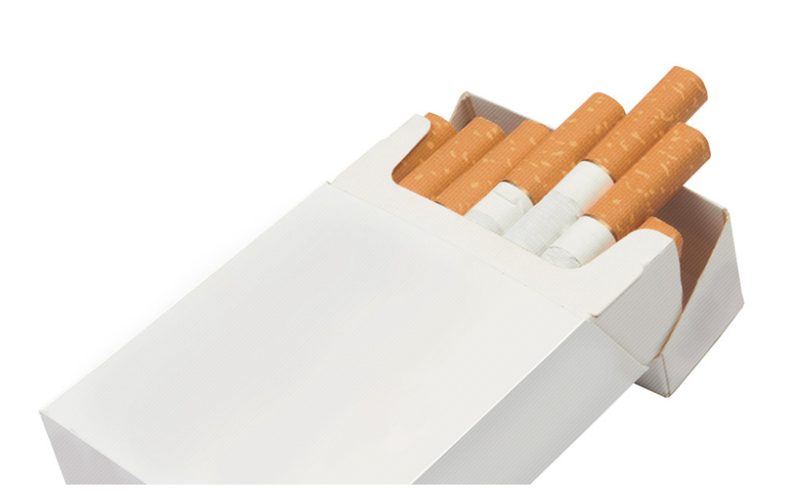 Misleading descriptors banned: Nine countries (Indonesia, Cambodia, Lao PDR, Malaysia, Myanmar, Philippines, Singapore, Thailand and Vietnam) have bans on the use of misleading descriptors, such as ‘light’ and ‘mild’, on any packaging and labelling of tobacco products. Cannot obscure, obliterate or undermine PHWs: All Asean countries ban the use of adhesive labels, stickers, cases, covers, sleeves, wrapping and promotional inserts and onserts on tobacco products that can obscure, obliterate or undermine health warnings. Can be done in only three months: Seven countries gave less than 10 months to the tobacco industry to comply with pictorial warnings: Thailand (three months), Brunei, Lao PDR (four months) and Myanmar (six months); Malaysia (less than seven months); Vietnam (six to 10 months) and Cambodia (nine months). The region’s PHWs images are shared: While Asean countries use their own images for the warnings, they also collaborate and share copyright-free images among themselves through an image bank and sharing mechanism facilitated by SEATCA in collaboration with Asean Focal Points on Tobacco Control (AFPTC). Full report: SEATCA Tobacco Packaging and Labelling Index: Implementation of WHO Framework Convention on Tobacco Control Article 11 in Asean Countries, accessible here.